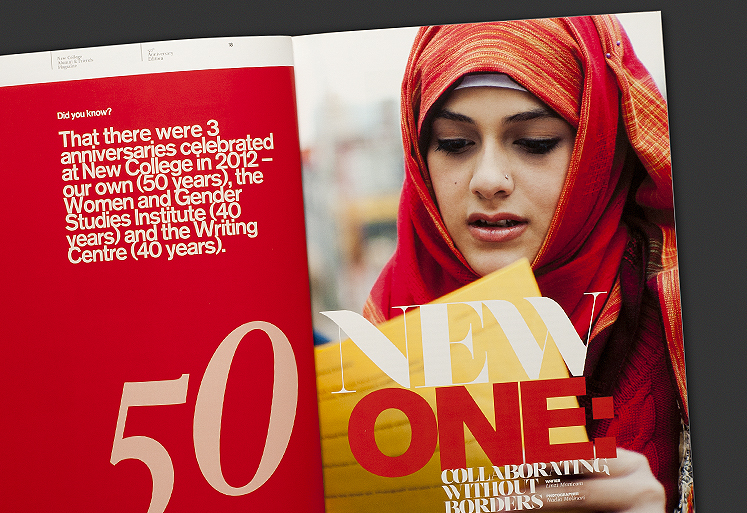 Founded in 1962, New College is one of the youngest and most modern schools at the University of Toronto. 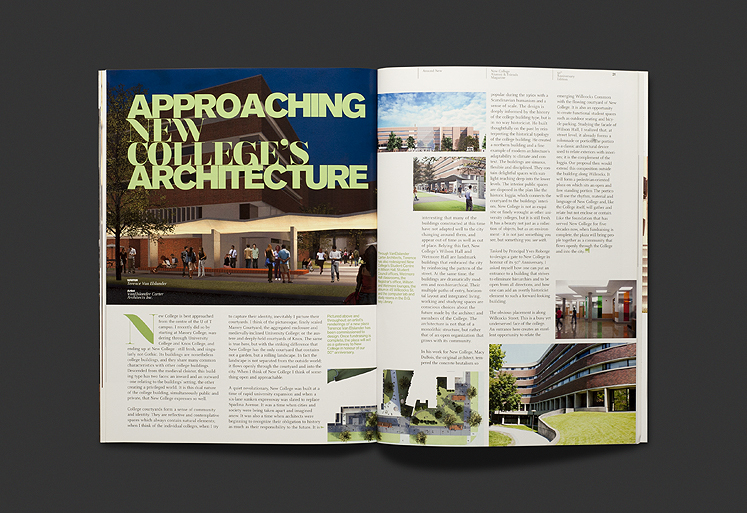 New College is known for its innovative interdisciplinary programs, friendly and informal community, diversity and the high priority it places on student support services. 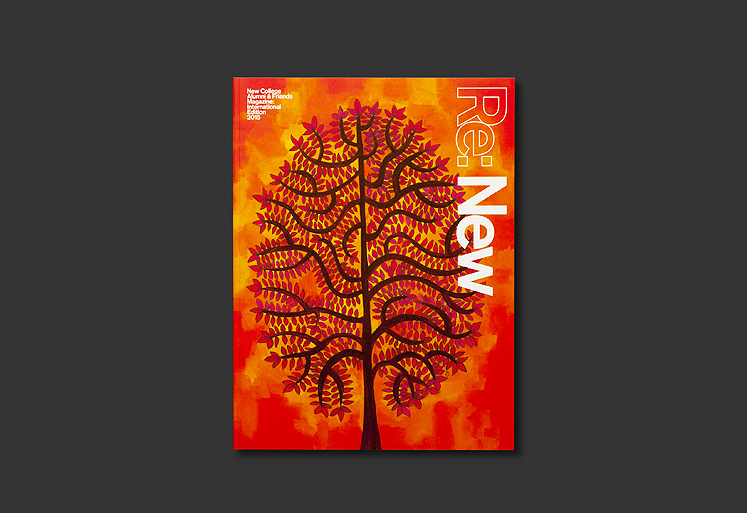 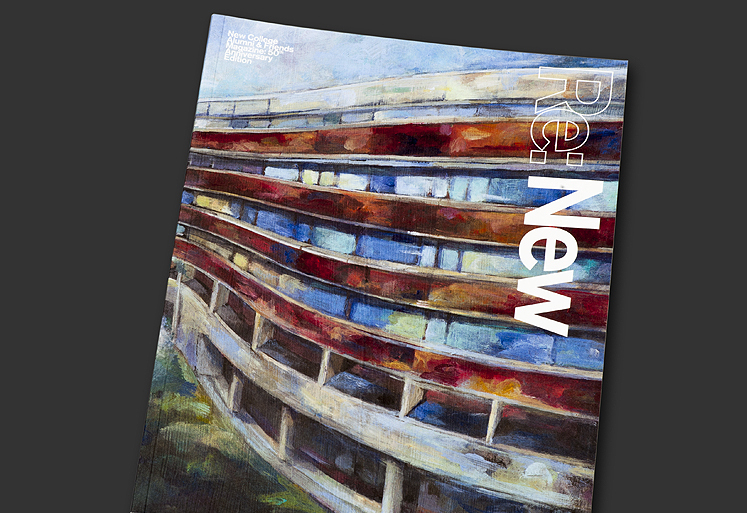 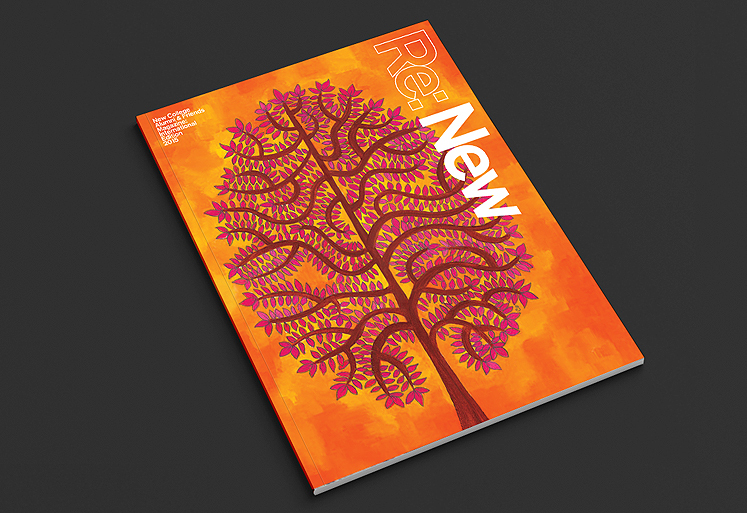 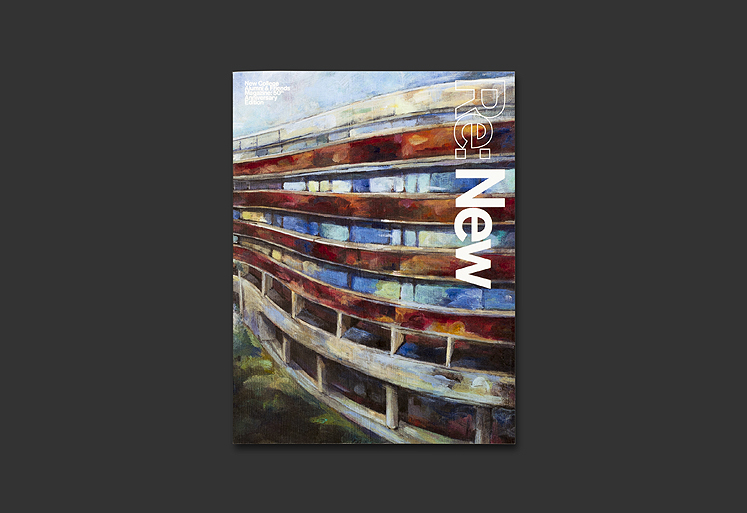 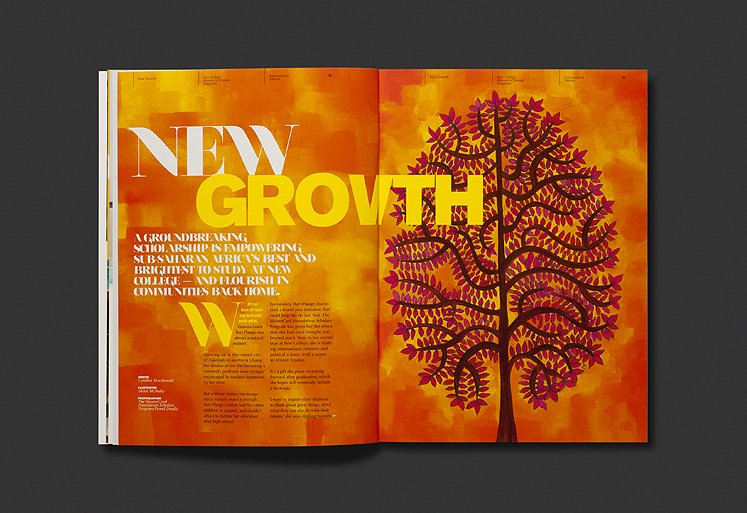 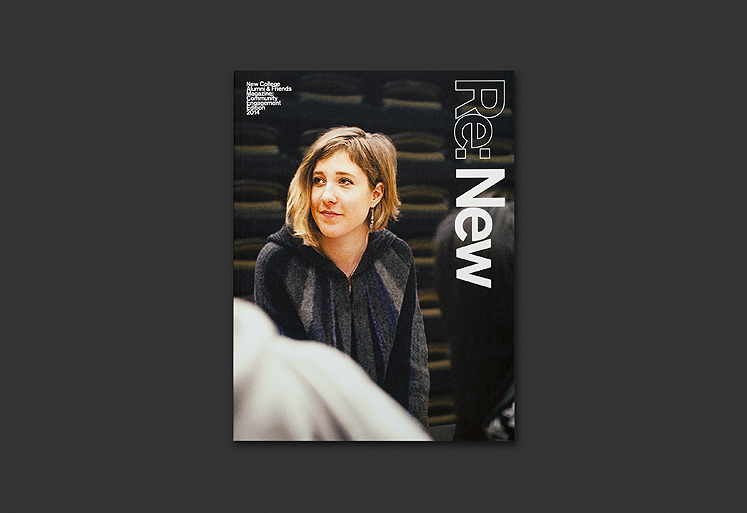 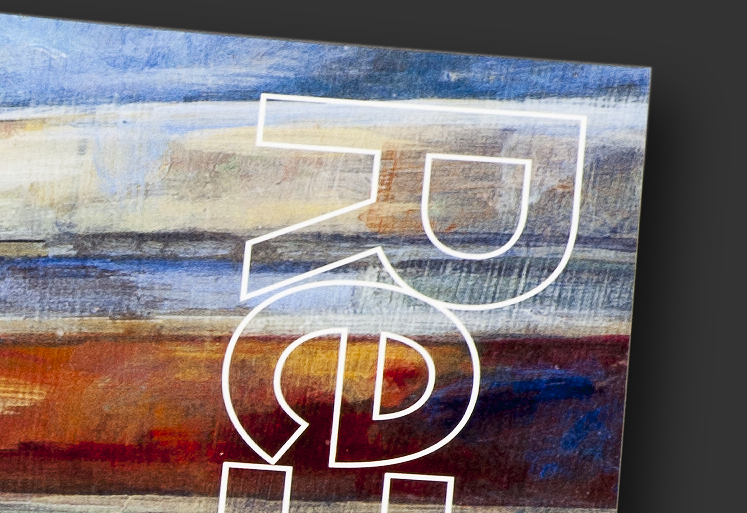 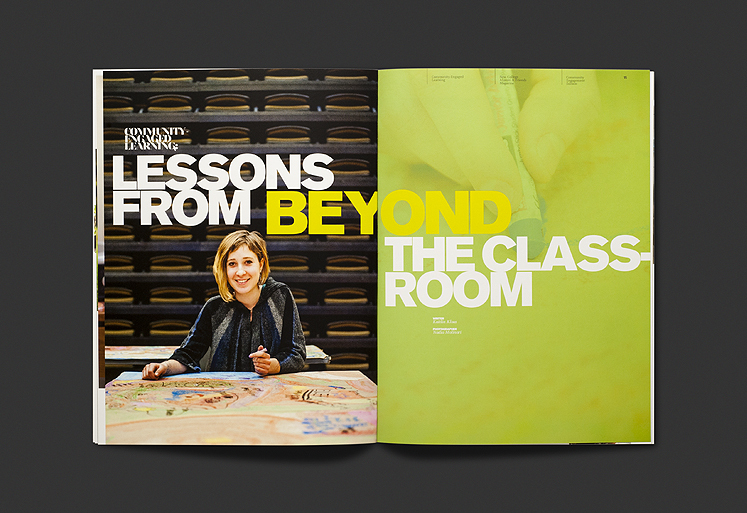 typotherapy developed the Re: New magazine from its conception, together with its visual identity, and a complete redesign of the magazine; including on going art direction for each issue. 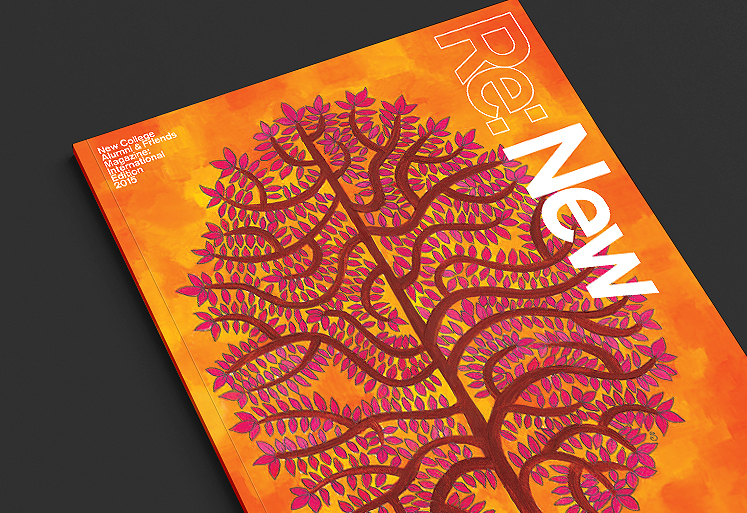 The redesign adopts a clean, modern ecstatic, utilizing rich photography, expressive illustration and refined typography to formalize the features and articles. 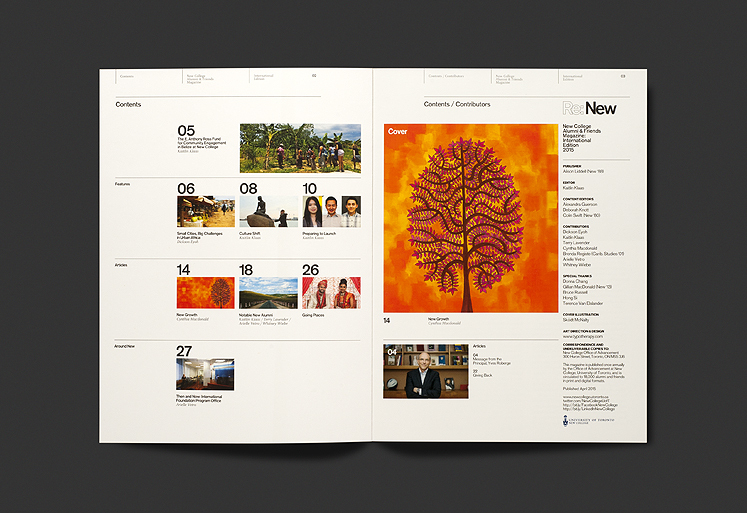 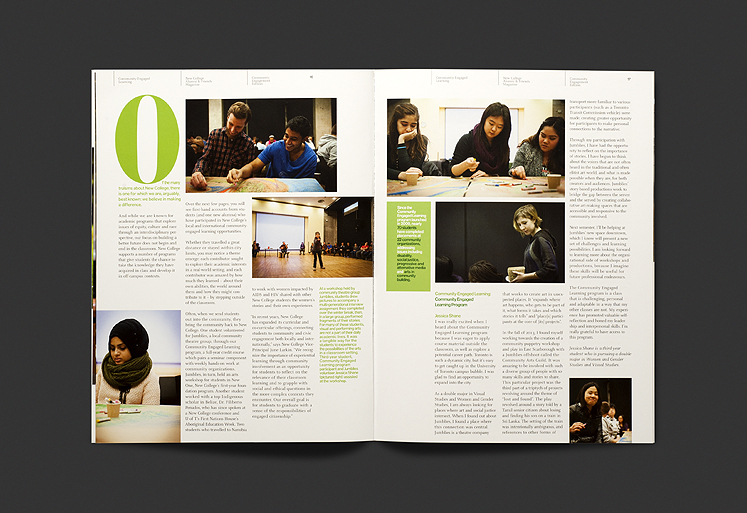 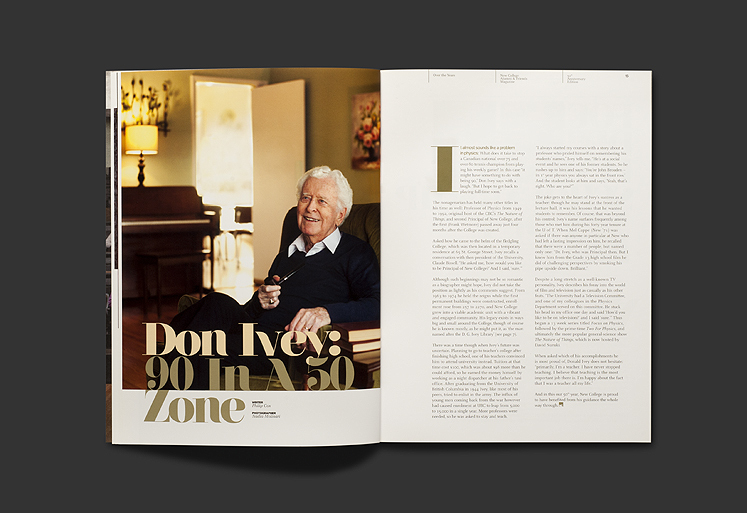 The new direction includes an editorial grid system, a modern typographic style and embraces each issue with unique editorial designs.